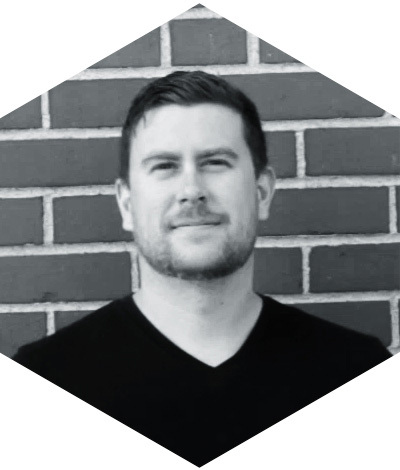 A seasoned veteran in the field of web development, Ryan believes that anything is possible. With technology changing every day, the web is the perfect outlet for expressing creativity and pushing boundaries. Ryan strives to get to the core of what his clients need and help bring it to life. 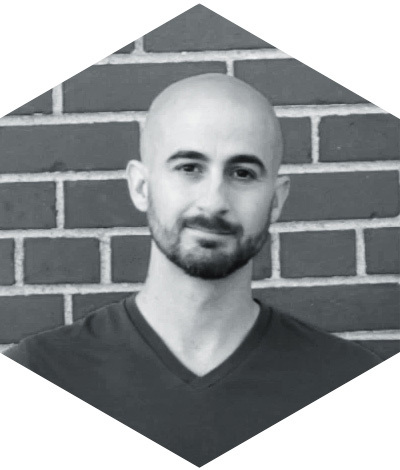 With over 10 years in the field of graphic design, Christopher has superior knowledge of production practices and UI principles. He works seamlessly with designers and developers alike to ensure that the proper vision for a project is carried through to the final product. The ability to adjust layouts for mobile devices and meet disability requirements is paramount to a successful website. Our solutions are created with all platforms and audiences in mind to ensure a fantastic experience no matter who is viewing. In addition, our optimization processes ensure the sites load quickly and efficiently to further propel user experiences. Applications on mobile devices are a crucial aspect of many businesses in today’s environment. We offer a great deal of experience developing for iOS, Android, and many other proprietary platforms. 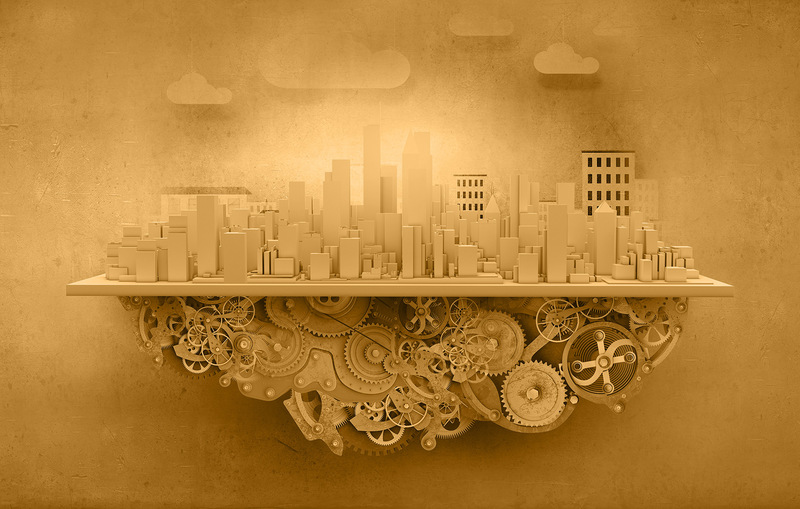 Training for workforces today is much different than it was in the past. We’ve created solutions that help people learn effectively with current technology. We offer full branding, as well as the ability to design and deliver on any print needs. Leave us a message and we’ll be sure to get back to you promptly. © 2017 META Studios All Rights Reserved.